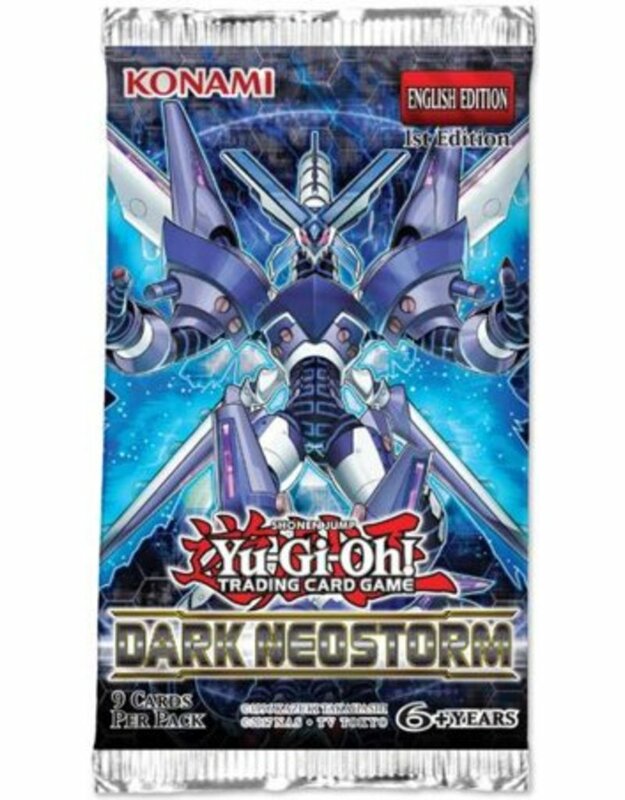 Forget about April showers, the real storm is brewing May 3rd, the official release date of Dark Neostorm, the last 100-card booster set of the 2018-2019 Dueling season. Each of the core booster sets this past season highlighted one of the main Special Summoning mechanics from previous eras of the game, and in Dark Neostorm it's Xyz Summoning's turn to shine! The first new "Assault Mode" monster in a decade, designed to work in a Deck using the "T.G." cards from Savage Strike. Multiple new "discard" Effect Monsters, including one that boosts your LP for each Effect Monster your opponent Special Summons and another that takes aim at Extra Deck "climbing" strategies and other similar strategies by preventing a monster from being Tributed or used as material for a new Extra Deck monster.